Kindermusik of the Valley is honored to once again been awarded the Kindermusik Maestro Award which recognizes the largest and best programs world wide. We have received the Maestro award for 10 years in a row! It is thanks to this community, committed to excellent programming for children, that we have been so successful. It is a blessing to offer Kindermusik in such a place. Thinking of what to do with that idle treadmill in the basement? The following message is from my sister Jenny - who loyally checks my blog everyday - this is her gentle way of reminding me - I haven't been blogging lately. So here is a new one for you Jen. Oh how sweet they are - and what this baby says is true. 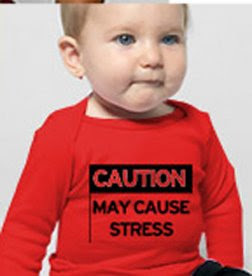 I ran across a great article today about how families can handle stress. Take a look under this sea! 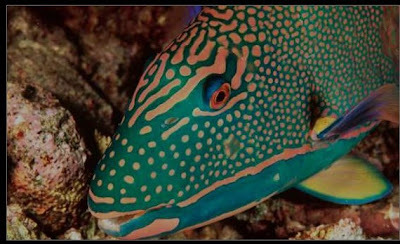 Click on this fish to see a really cool movie from National Geographic about why fish come in SO many colors!